Educational planning involves designing an investment strategy that specifically addresses the educational needs of your family. Specifically, it involves forecasting what those needs will be and helping you create a plan to satisfy those needs. At Paul Terence Kohler Financial Solutions, we take into consideration how much time until the start date, if it is either public or private, the investment returns needed to achieve the required capital and if your family qualifies for any type of financial aid. We can help you plan accordingly so that you will be ready for the next stage of your child or grandchild’s educational growth. It’s important to begin saving early to reduce the initial funds required by taking advantage of the power of compounding over time. Which Option Is Best for You? That depends on your own financial situation and financial goals.  We suggest you meet with a financial professional at Paul Terence Kohler Financial Solutions, who can go over your personal situation and goals carefully, then recommend an appropriate plan.